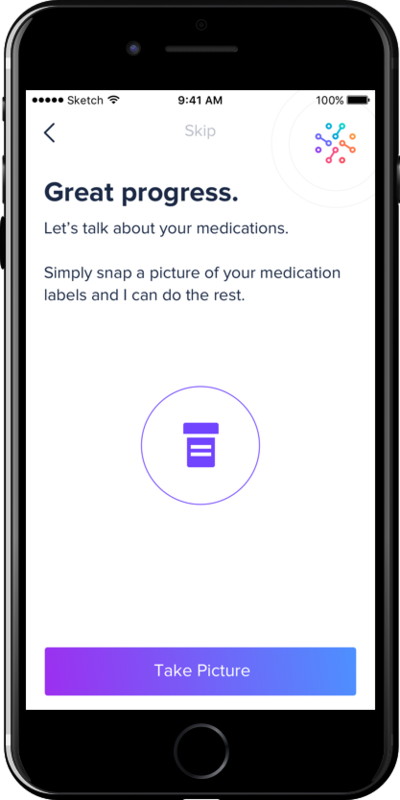 At the end of September, 860 million NEURON (NRN) tokens will be generated with the aim of liberating centralized medical data and pushing AI to its limits. 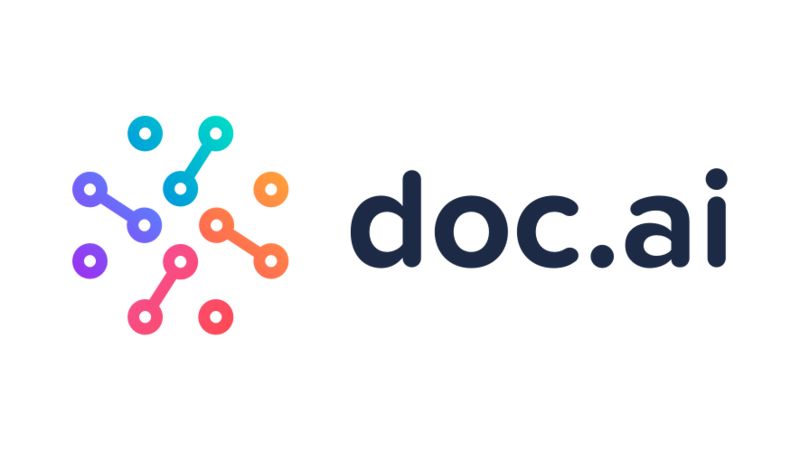 doc.ai, an advanced natural language processing technology platform for quantified biology announced the successful completion of its initial sale of Simple Agreements for future tokens (SAFTs). A total of ten purchasers acquired SAFTs, consisting of institutional and other accredited investors, for an aggregate purchase amount of approximately $2.3 million. The early pre-sale of doc.ai’s SAFTs, which are convertible into digital tokens named Neurons (NRNs), was limited to existing investors and advisors who have either helped support doc.ai in the past or have demonstrated the desire to partner and support the Neuron Network. 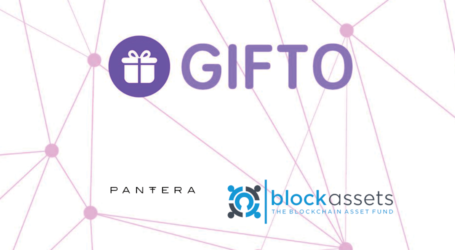 Pantera Capital anchored the offering as the lead investor. 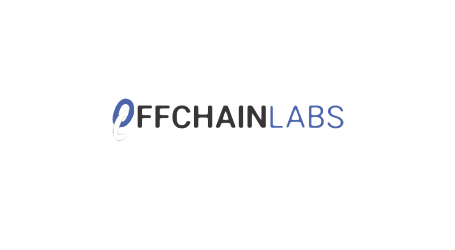 The presale to eligible investors of SAFTs to acquire doc.ai’s Neuron (NRN) tokens, based on the ERC-20 standard began last week. 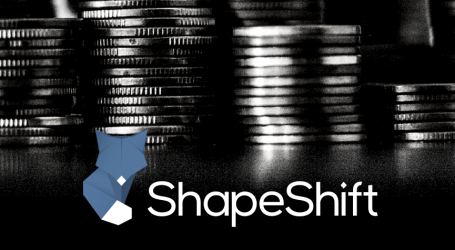 The crowdsale process is expected to start on September 28th, 2017. The solicitation, offer, and sale of SAFTs in all phases will be conducted in a manner that is compliant with applicable securities laws and regulations, including Rule 506(c) of Regulation D. In the United States, only verified accredited investors will be eligible to purchase SAFTs. doc.ai was founded by the entrepreneurial duo Walter and Sam De Brouwer in 2016. The Palo Alto, California, company has raised seed funding from Comet Labs, F50, Legend Star and S2 Capital, and already has several prominent clients.